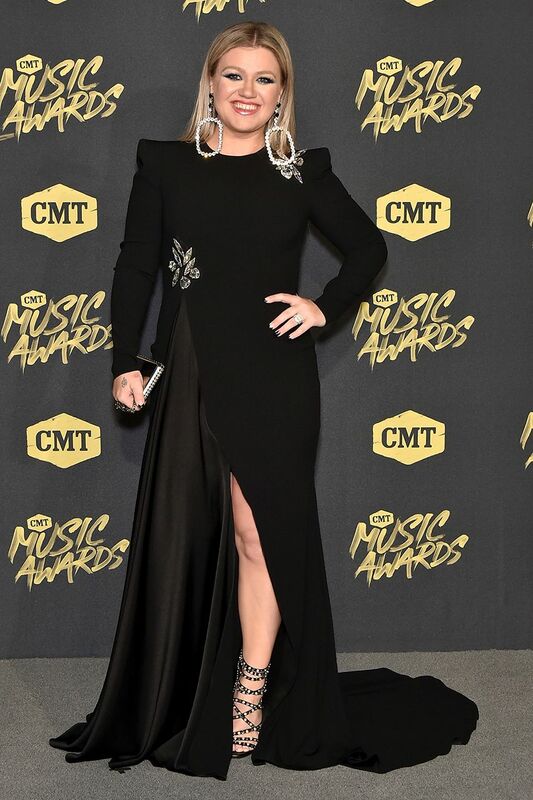 Kelly Clarkson is ready for the fun of the 2018 CMT Music Awards (Mike Coppola/Getty Images). RaeLynn strikes a pose on the red carpet at the 2018 CMT Music Awards (Michael Loccisano/WireImage). 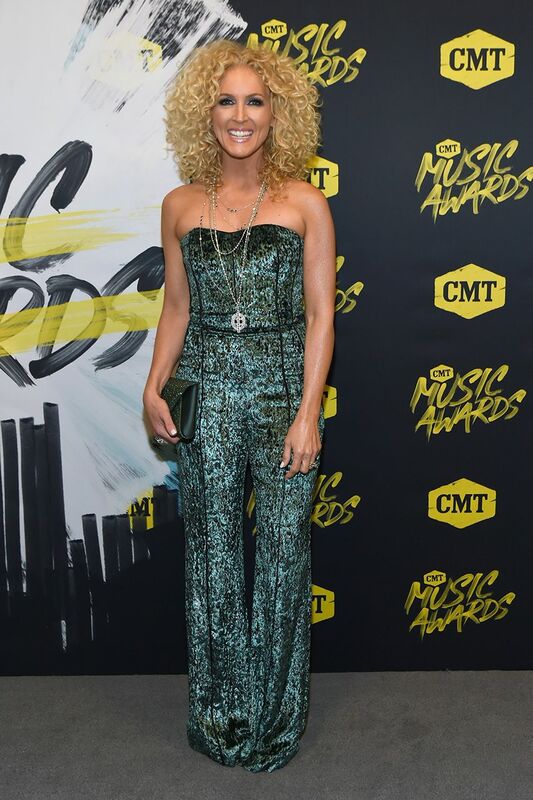 Kimberly Schlapman of Little Big Town makes her way to the 2018 CMT Music Awards (Mike Coppola/Getty Images). Karen Fairchild of Little Big Town shines on the red carpet at the 2018 CMT Music Awards (Mike Coppola/Getty Images). Danielle Bradbery looks lovely as she arrives at the 2018 CMT Music Awards (Mike Coppola/Getty Images). Lauren Alaina pauses for photos as she arrives for the 2018 CMT Music Awards (Mike Coppola/Getty Images).